Current mood got ya’ feeling blue? Or maybe seeing red? 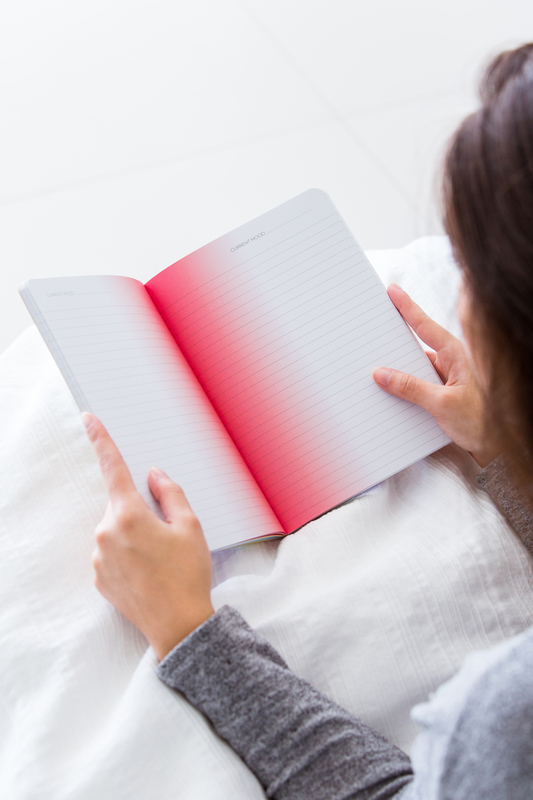 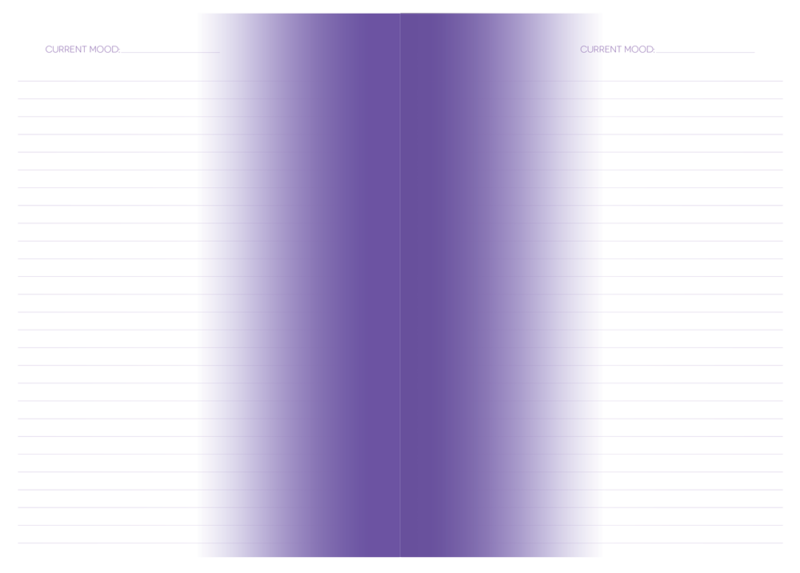 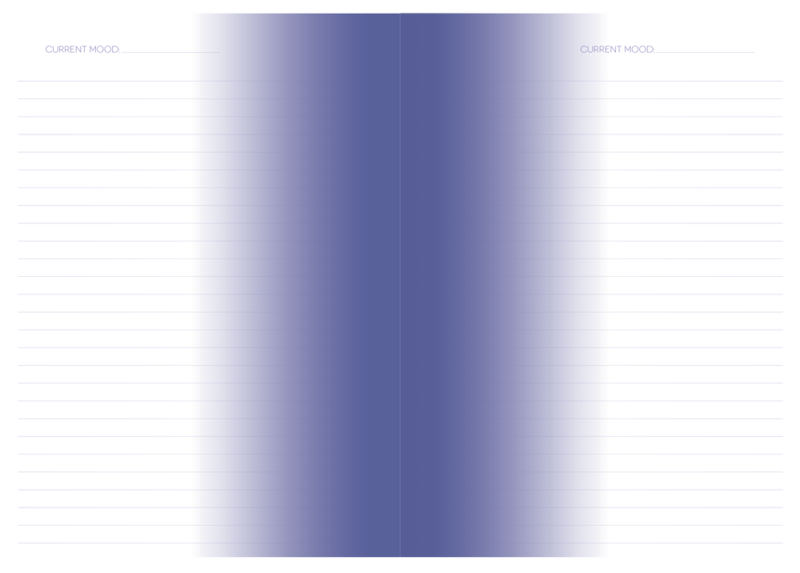 Our new Mood Journal can help with all of your ever changing moods. 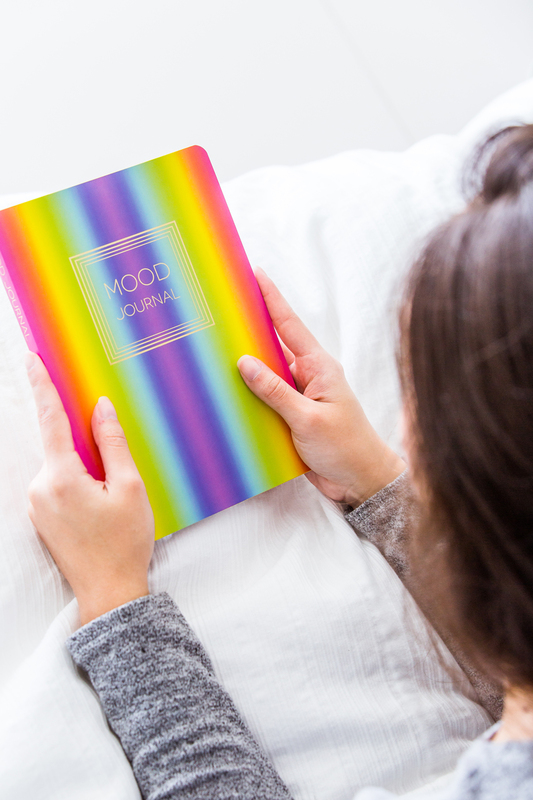 Inside you will find a series of 7 gradient toned pages to match your current mood! 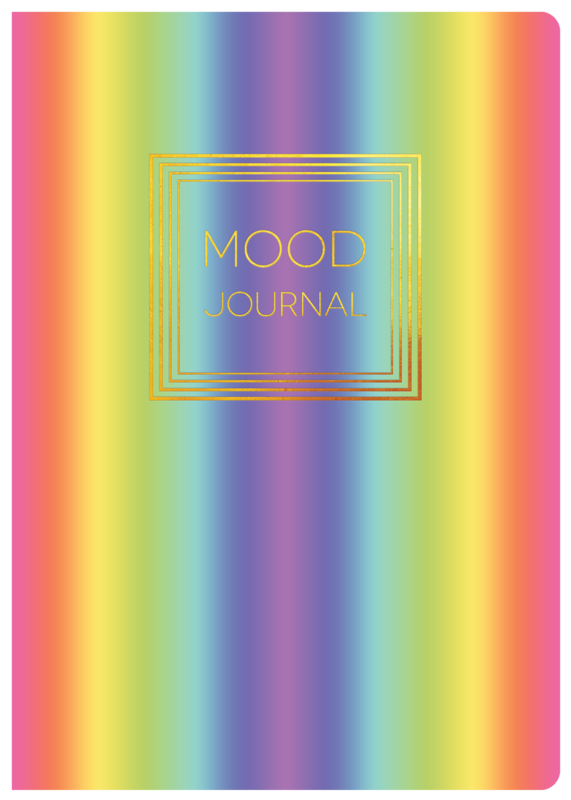 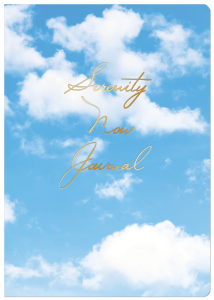 The cover is adorned with gold foil stamping against a background of all the colors that make up our Mood Journal. 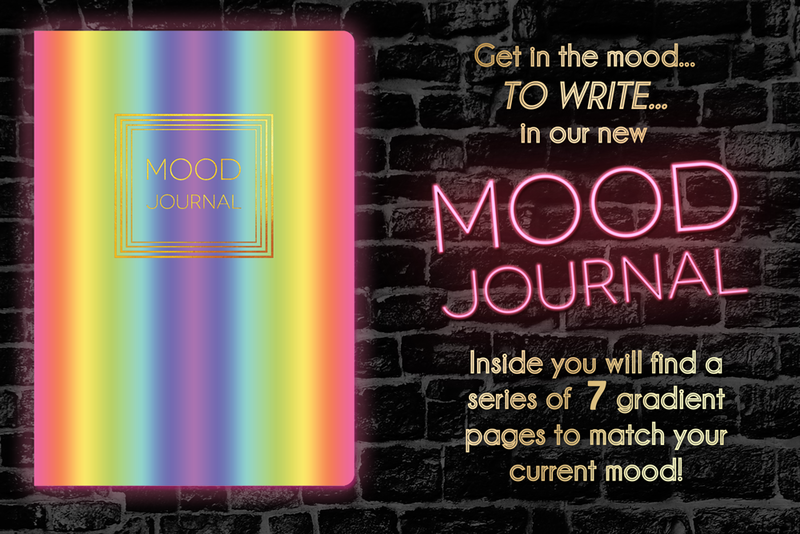 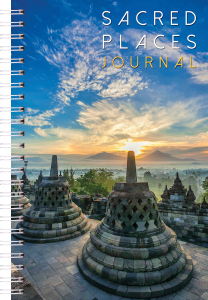 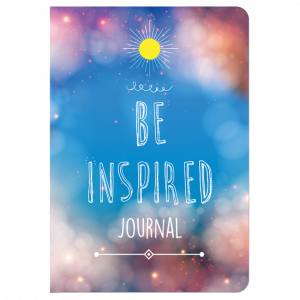 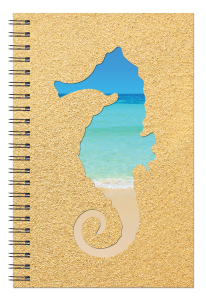 Get in the mood.. to write.. in our Mood Journal!